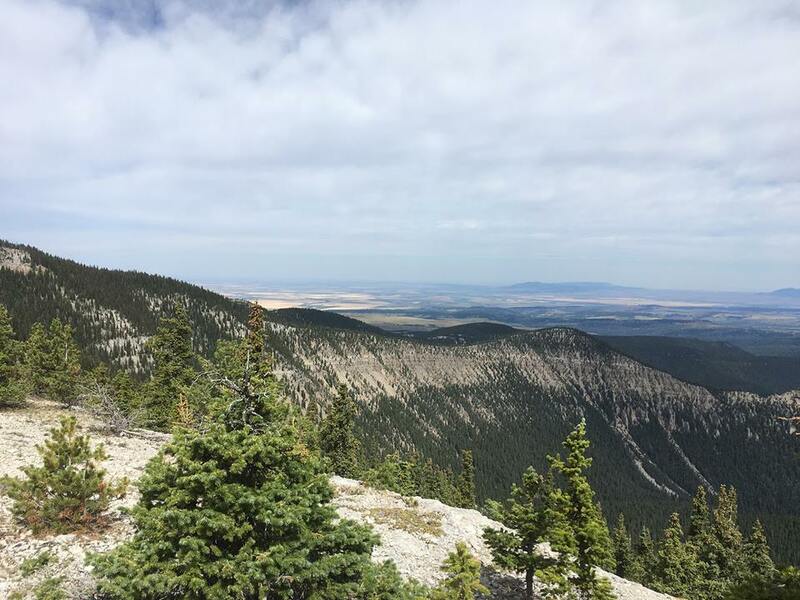 Central Montana’s Big Snowy Mountains appear to rise as a monolithic massif towering over the surrounding flatlands, an island oasis of high mountain woodlands in a sea of farmland and prairie grass. But as you travel closer, you see that it’s actually a magnificent layered landscape full of surprises. 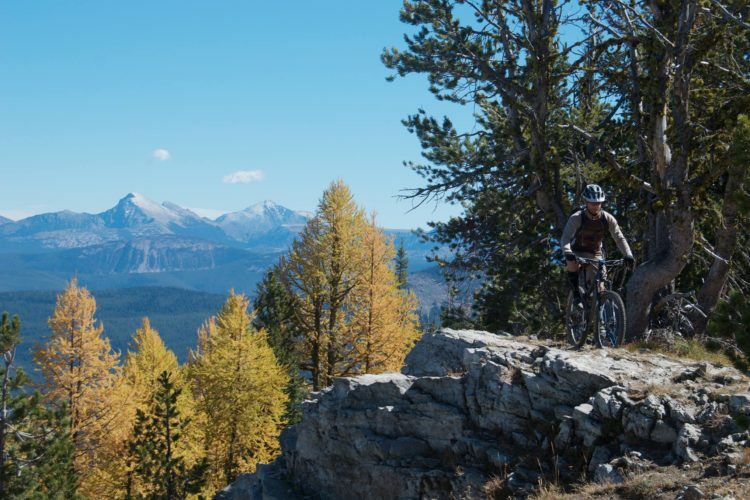 In these mountains lie some of the world’s finest singletrack, rarely ridden due to the remote location and utter lack of press, yet the trails are overwhelmingly beloved by any who have sunk their knobbies into it. When Singletracks asked me to share my favorite under-the-radar trails, I didn’t hesitate to include the Big Snowy Loop as one of my top choices. 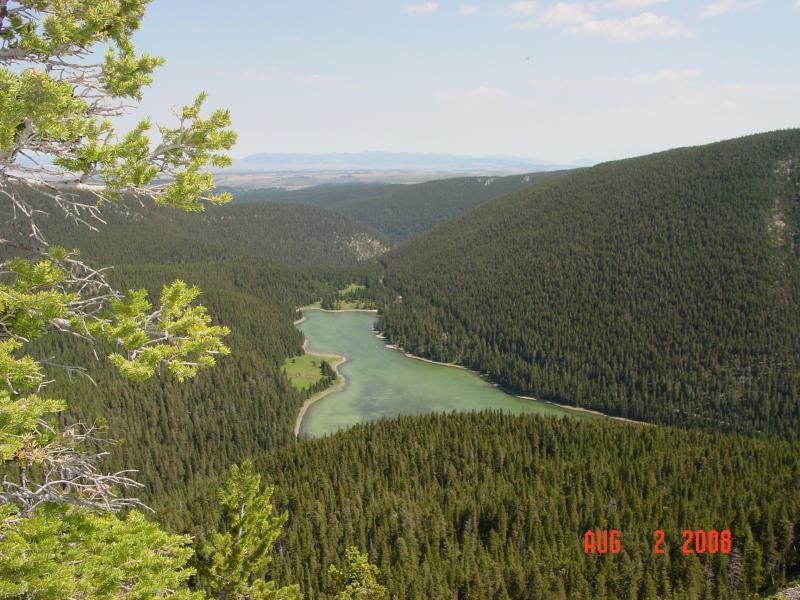 This gorgeous land is administered under the direction of the Helena – Lewis and Clark National Forest, and land managers are currently seeking public input regarding their proposed travel plan. Unfortunately, the Big Snowy Loop lies in a Recommended Wilderness Area (RWA). 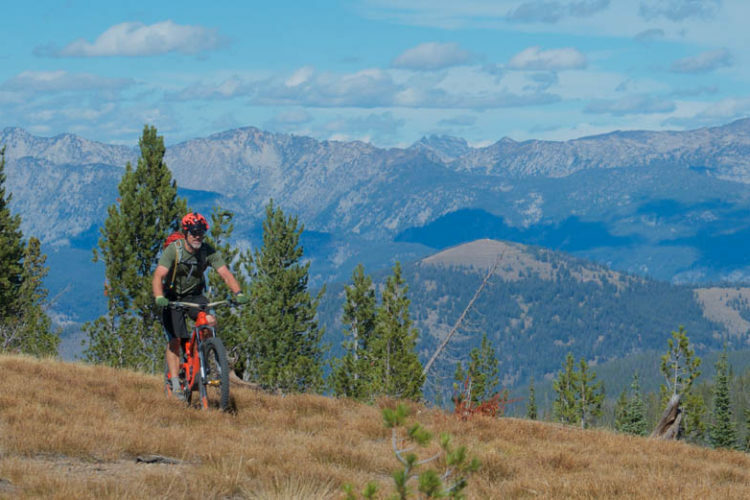 In recent years, Montana has lost cycling access to hundreds of miles of treasured singletrack as each National Forest has published updated travel plans banning bikes in RWAs. 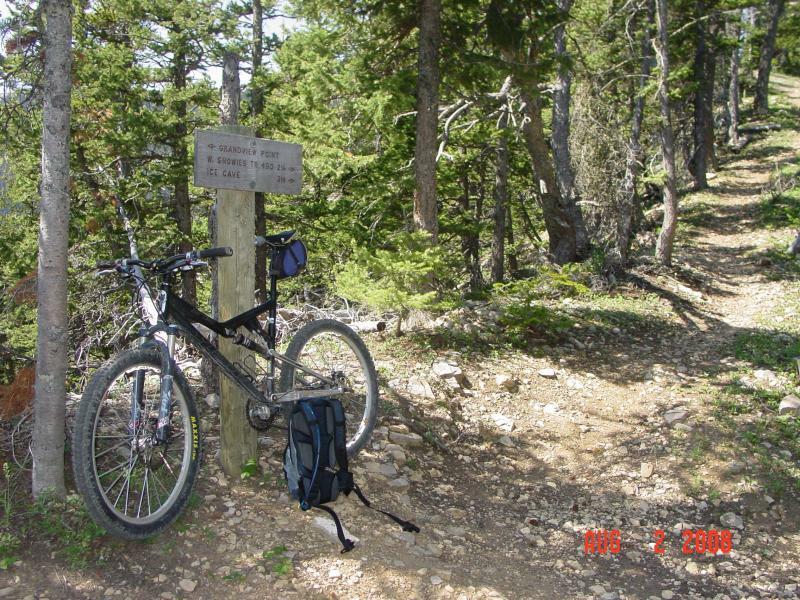 The Helena – Lewis and Clark National Forest could go the same way as Montana’s other National Forests. 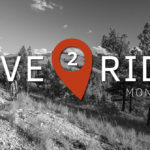 However, unlike all other such travel plans brought forth in recent years in Big Sky Country, this one has among its options a possibility of continuing legal cycling use. 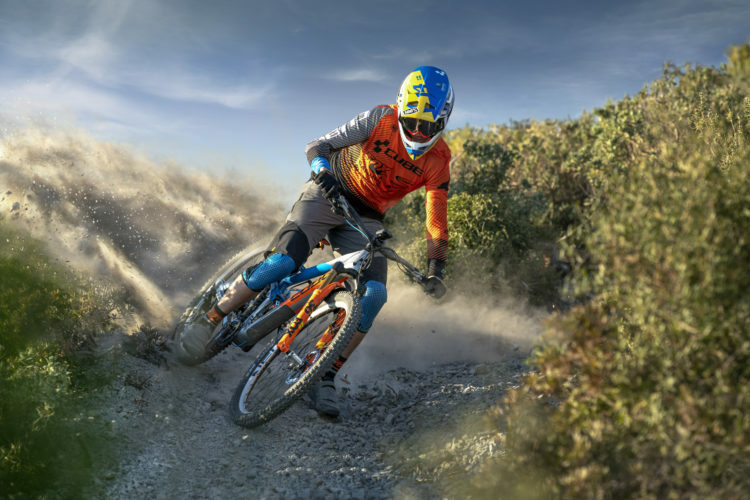 Alternative C accepts that mountain biking does not degrade “wilderness character” and would allow it to continue. and that cycling has been a part of the Big Snowies for years, and has fully allowed the area to retain its unique, wild nature. 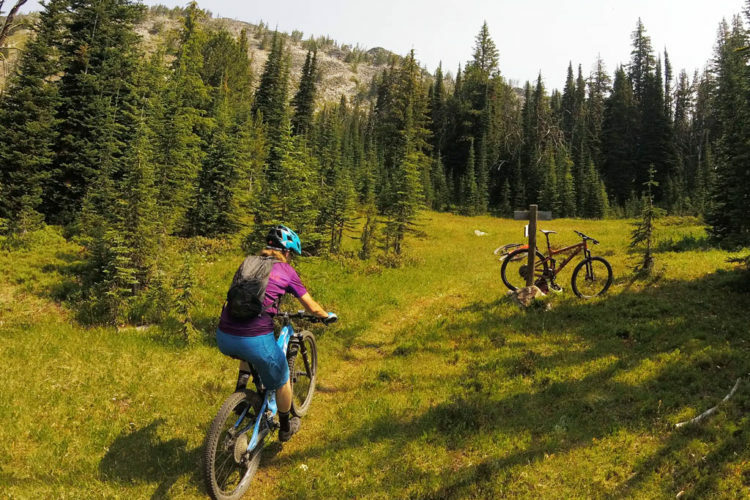 Of course, the forest reaches far beyond just the Big Snowies, into RWAs in other ranges across central Montana, all of which include stellar backcountry cycling routes, many of which stand to be lost as well. The good news is that the USFS has extend its comment period until October 9th, 2018, which means we can all get our comments in. 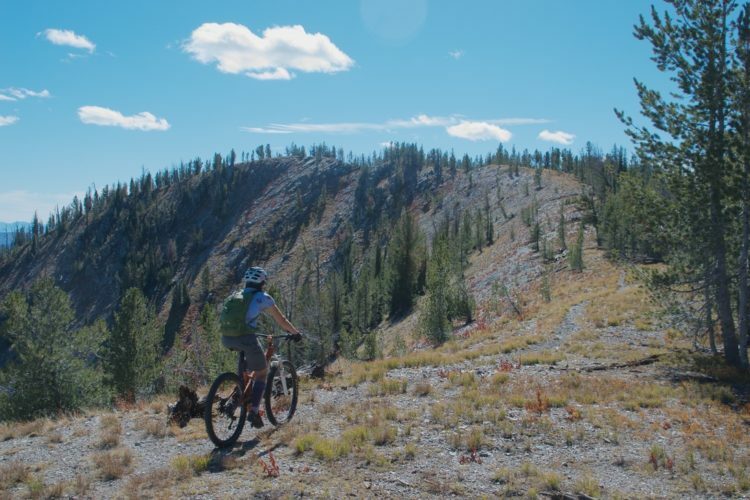 If you have ever ridden the Big Snowies and know how special they are, if you would like to some day, or even if you would like to see traditional singletrack access preserved for your fellow riders, I urge you to share your thoughts with to the USFS by October 9! Studies show cycling impact to be similar to hiking and far less than equestrian use. 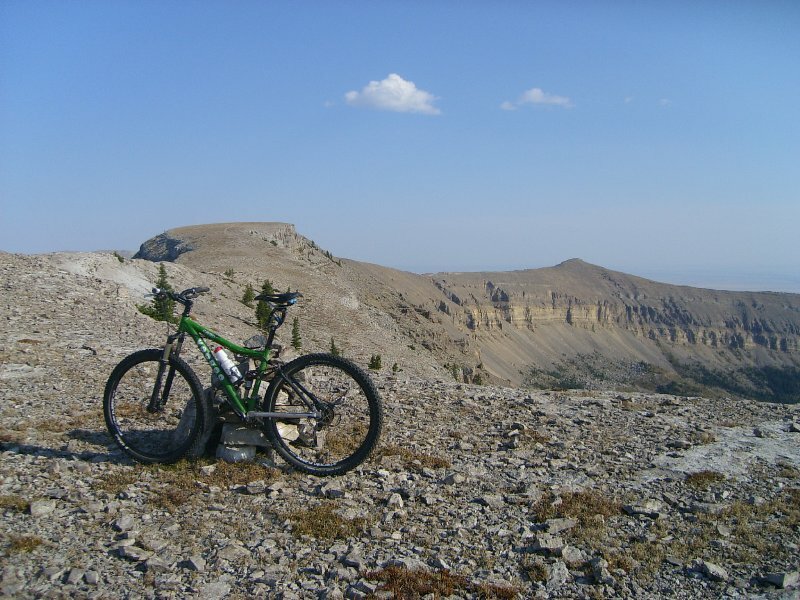 Bicycling does not degrade wilderness character as every new Wilderness area in recent years has included routes popular with cyclists, but was still deemed to have adequate “wilderness character” for formal designation as federally protected Wilderness. 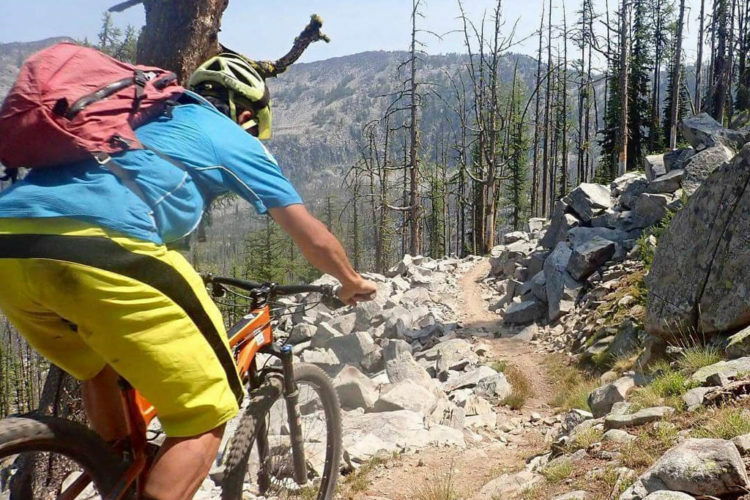 Montana has lost as much as 800 miles of cycling access in recent years due to other USFS travel plans, despite all the evidence that cycling doesn’t degrade wilderness character. Don’t let this be yet another indefensible blow to this equally low impact, human powered group of fellow conservationists! 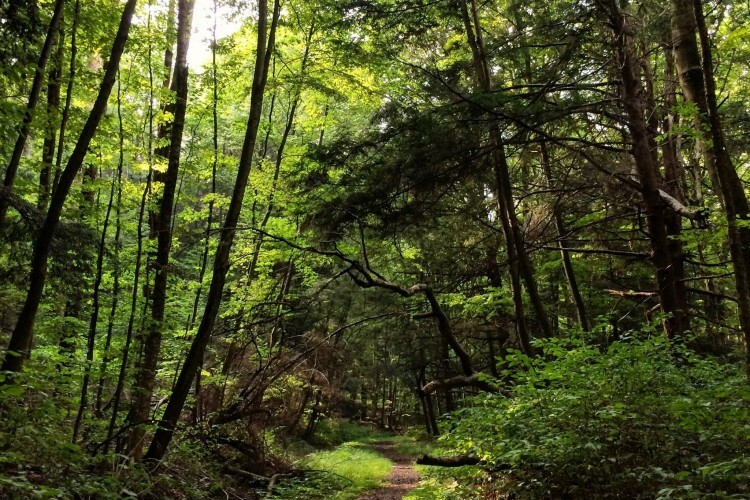 The USFS has a massive trail maintenance backlog and has been directed to look for alternative sources of trail maintenance. 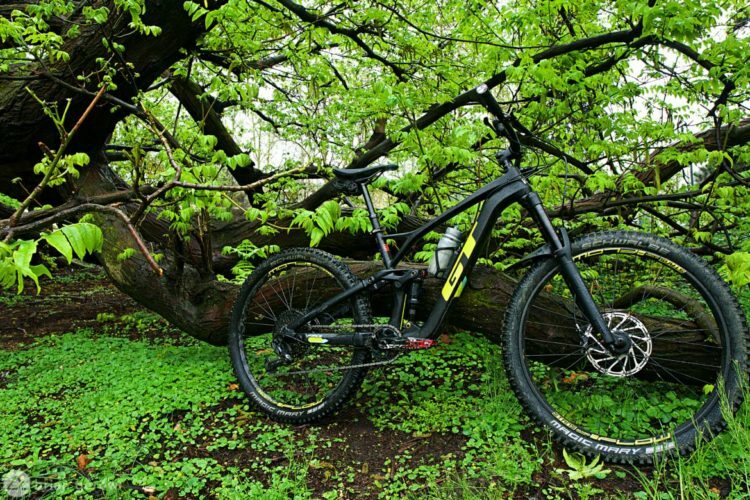 Many of the recently lost trails had been maintained by local mountain bike organizations. This is not the time to be alienating a potentially powerful ally in sustaining USFS trail networks. 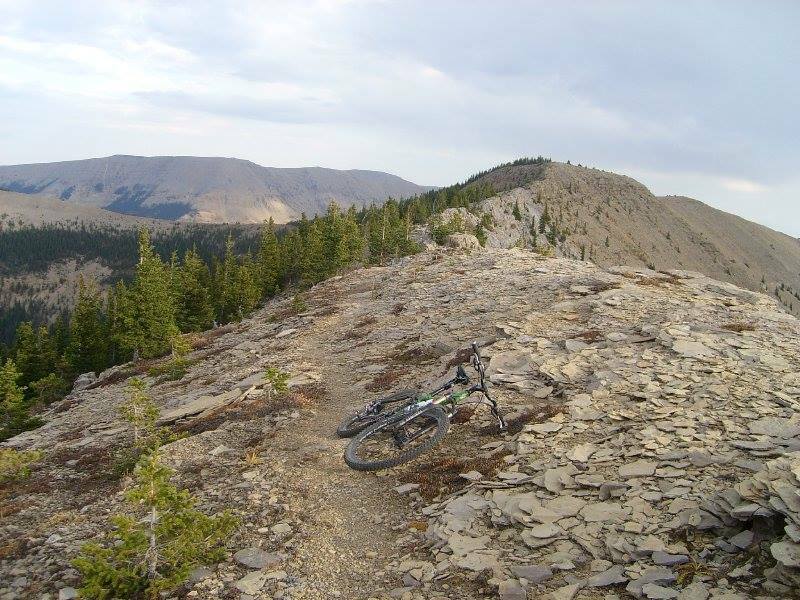 For more information and ideas, please check out the Montana Mountain Bike Alliance Facebook page here.